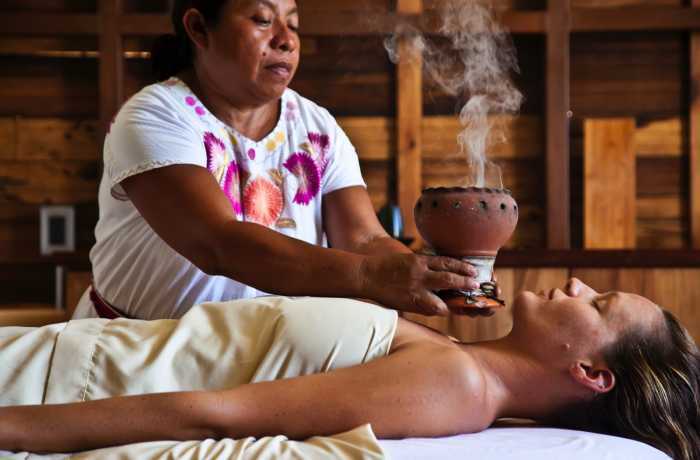 This massage still performed in local communities, is a mixture of Mayan cleansing rituals and unconventional healing movements. 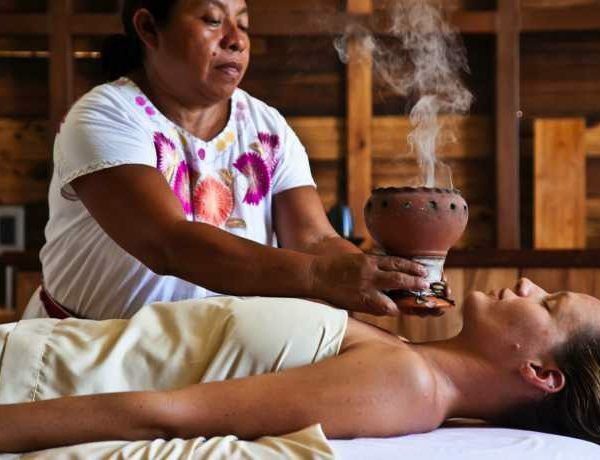 The ancient Mayan technique of abdominal massage which is concentrated on the flow of blood, lymph, nerve and chi is performed according to traditional beliefs of energy flow. 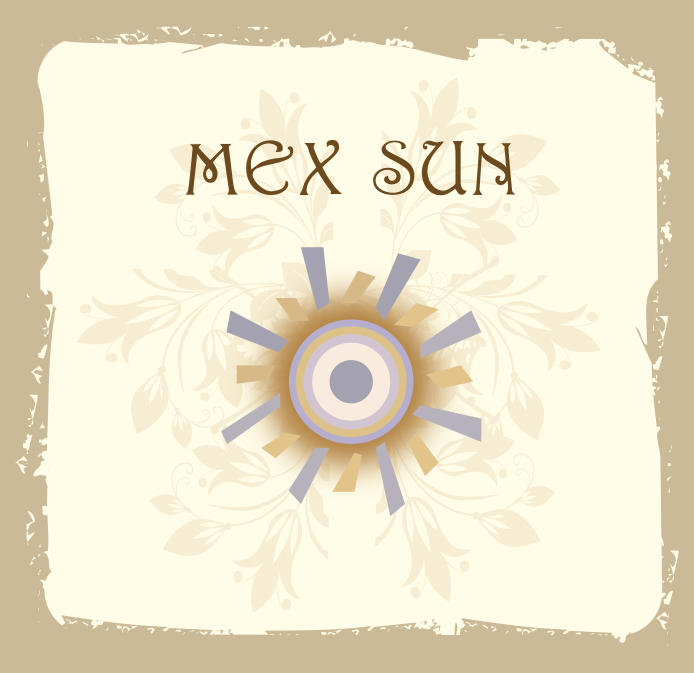 It is a magical experience that will take you one step back in time and bring you to a place of simple and unsophisticated truths. Used to help aid in fertility, uterine, or prostrate problems, digestive disturbances, varicose veins and hormonal imbalance.